Topkapi Palace is a very special palace which has been a home for most of the Sultans of the Ottoman Empire. It is placed in Sarayburnu. It has been built in the time of Mehmed the Conqueror and it has been a very important palace for the Ottomans. It has been opened for visitors in the period of Abdulmaccid and it is still visited by lots of people everyday. It has also been a topic for lots of movies and series. It is one of the places which is protected by UNESCO as world heritage. It is the first museum of Turkish Republic. Its great entrance was the one and only entrance that people could enter with their horses in the Ottoman Empire. 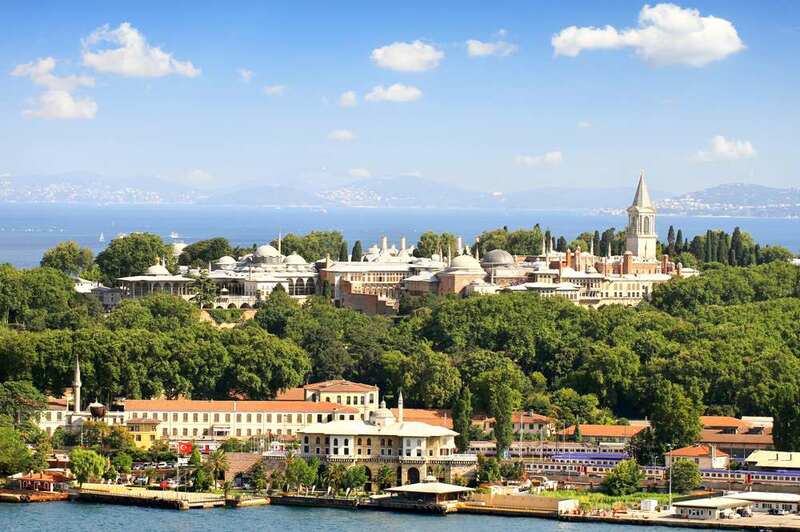 We strongly recommend you to visit Topkapi Palace during your stay in Taxim Suite Hotel. Distance to Taxim Suites 5 km.